Disneyland Resort rings in the Year of the Pig this Lunar New Year at Disney California Adventure Park, Friday, Jan. 25 to Sunday, Feb. 17, 2019. During the 24 days of this multicultural celebration, guests will experience exciting live entertainment and musical performances, including an enhanced “Mulan’s Lunar New Year Procession,” fun-filled arts and crafts, beautiful décor, delicious cuisine and themed merchandise for the whole family to enjoy. Even the Three Little Pigs join in the fun with a rare appearance. 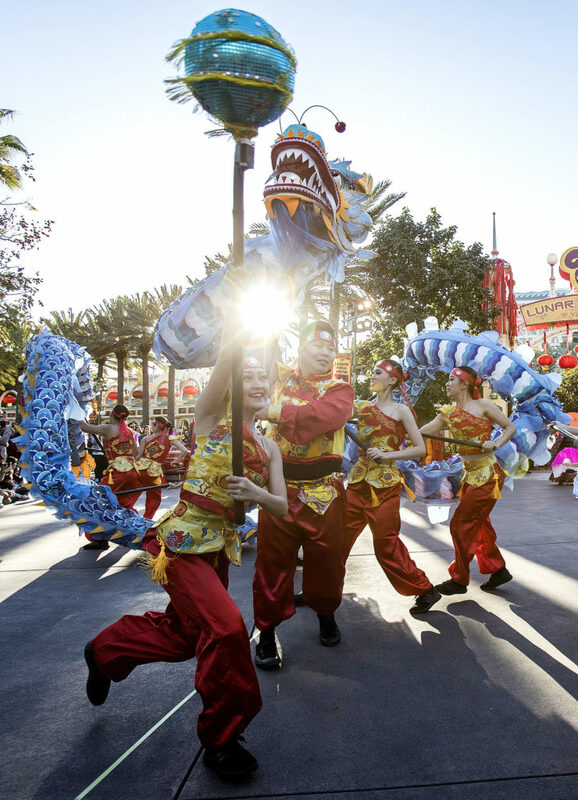 “Mulan’s Lunar New Year Procession,” a bright and bold parade hosted by Mulan and her faithful dragon, Mushu, that honors Lunar New Year and celebrates family and friendship. As a special treat for the Year of the Pig, the Three Little Pigs (Fiddler, Fifer, and Practical) join the procession in their full holiday garb, along with Goofy in his “god of Good Fortune” attire and Chip ‘n’ Dale in their red vests. “Mulan’s Lunar New Year Procession” is enhanced this year with a longer processional route, from Pixar Pier to Paradise Gardens Park, where guests will gather to watch the festivities. A troupe of Chinese performers brings additional dancers, martial artists and drummers to add extra excitement to the beautiful and colorful procession. Vietnamese artist Dat Nguyen plays traditional and original compositions on classical guitar, lute, flute, and melodica at Paradise Garden Bandstand. 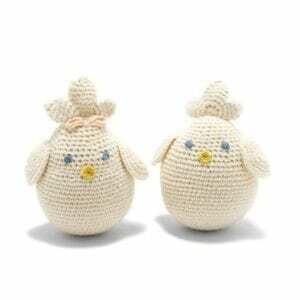 An area for guests to try complimentary arts and crafts with local artisans, including Chinese calligraphy, paper lantern making, and face painting. Commemorative items with Lunar New Year designs, including a limited-edition pin, adult hoody, and tees. 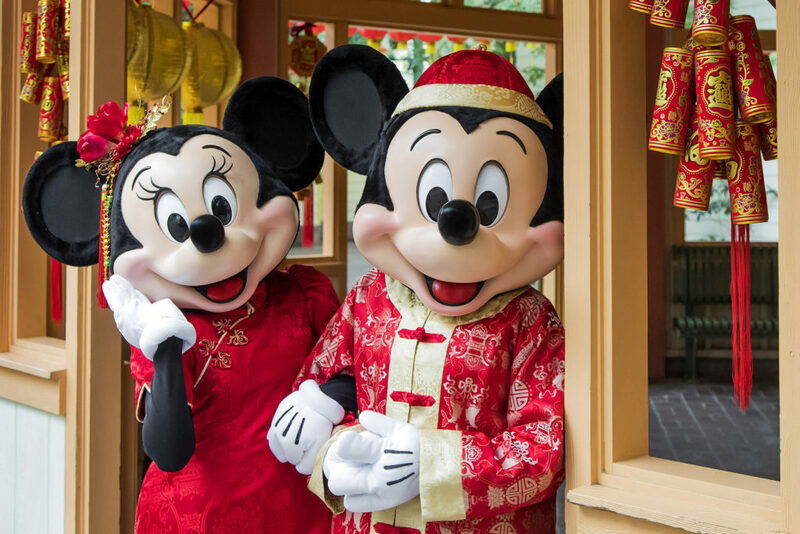 In addition, the Disneyland Resort is offering special, limited-time ticket and hotel offers during the Lunar New Year celebration, making this an ideal time for guests to visit Disney California Adventure. Guests may find more information at Disneyland.com. Portions of this material have been provided courtesy of Disneyland Resorts.